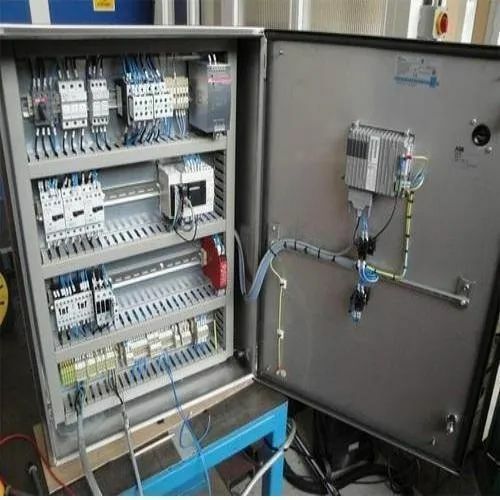 We are providing the PLC Programming Service to our valueable clients. Established in the year 2016, we, “Sensotec Design And Automation”, are one of the prominent Manufacturer of various types of Industrial Automation, Process Automation and Control Panel. These machines are made in compliance with international quality standards, using high-quality raw material. Besides, we employ the latest technology and advanced machinery for carrying out designing, manufacturing, packaging and other related processes. The entire range of products offered by us is widely appreciated in the market for its rugged construction, durable standards, easy installation & maintenance and efficient functioning. We can also customize these machines as per the exact details provided by the clients.